Halloween is the start of many of my favorite things. I have so many fun plans from ultra spooky decor to super cute ideas to share this season. 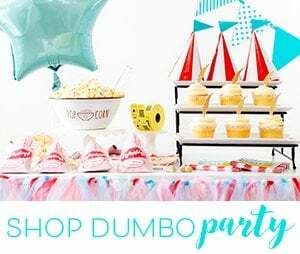 Each month, some blogger pals of mine tackle one of our favorite pins on Pinterest and put our own twist on it. 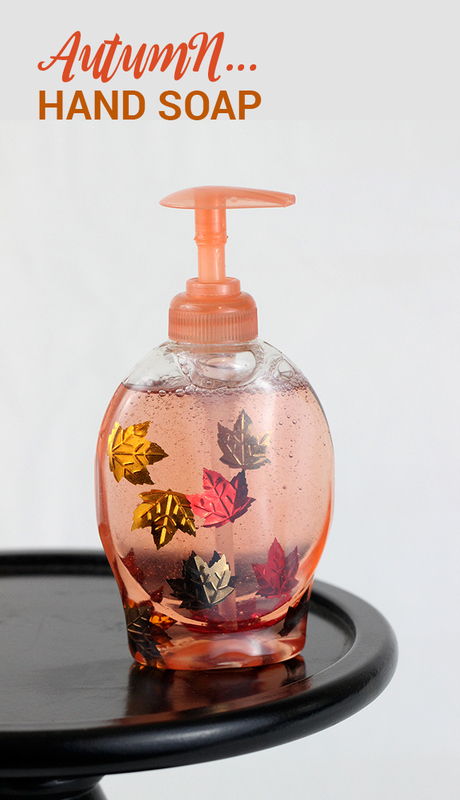 I’m kicking it all off with this fun Pinterest Remake of Halloween Hand Soap. The original pin is from this really wonderful site called Little Bins for Little Hands. Check out and pin their Spooky Hand Soap here. The concept is simple, but the outcome is spook-tacular to say the least. You simply use hand sanitizer or hand soap with the label removed. Then, add creepy things to it. You have yourself some festive decor or an even cuter gift for Halloween. I just feel in love with this idea. Plus, it’s SUPER cheap. You can pick up hand soap at the Dollar Store and find other little creepy things to add to it. I had some little bug toys from Halloween last year, so I used those as well as some confetti that I just picked up from Hobby Lobby last week. This is such a nifty idea, you can customize your soap for almost any occasion. Couldn’t resist doing one for Autumn since I found cute fall leave confetti too. Cute, right? Hand Soap Bottles with the Labels Removed. I used this nifty peanut butter trick from One Good Thing by Jillee. Plastic Confetti or Small Plastic Bugs or Halloween Toys. 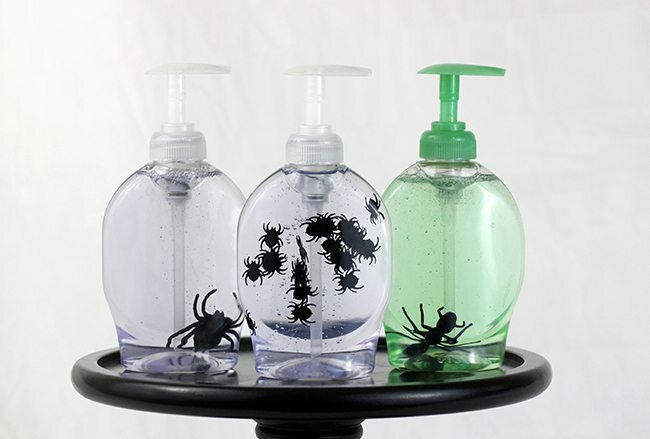 Just add your creepy bugs or confetti to the hand soap. I used a plastic straw to position the confetti. It does tend to gravitate to the bottom, just as a heads up. Want more fun Pinterest Remakes? Make sure to check out my friend’s projects too! Hey, while your here, make sure to follow me on Pinterest NOW. What else could you add to hand soap to make it super fun for Halloween? I have got to do this for our hand soap this year! Love this idea. So simple but it looks so good and everyone will have fun with it. I want to make the autumn one, too. It is really simple and there are so many designs to choose from. Have fun with it! That is so cool. I definitely need to try this! They really are so much fun to design and put together! I love this! I was looking for a quick hack to spruce up my bathroom for fall and I do believe this is it! Thanks for sharing such a cute and festive craft idea. No problem! 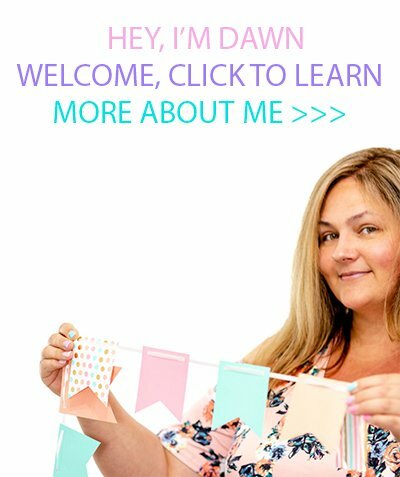 I think you will have lots of fun with this project. There are so many creative ways to design the soaps! Haah! Creeptastic fun! That's too cool, and great for Halloween parties! Yes, these would be perfect for adding special touches to Halloween decor at a party!